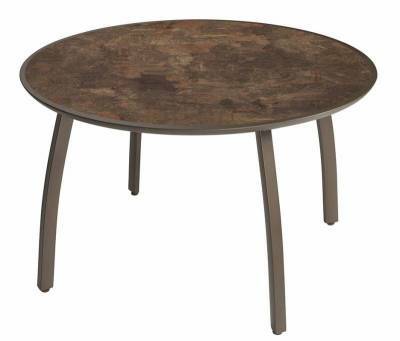 Dimensions: 48"RD x 29"H. 58.50 Lbs. 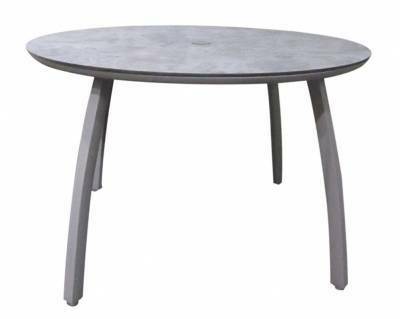 Aluminum table with cast metal design and satin finish. Will not rust or get hot in the sun. Leg levelers for uneven surfaces and nylon footpads to resist wear. 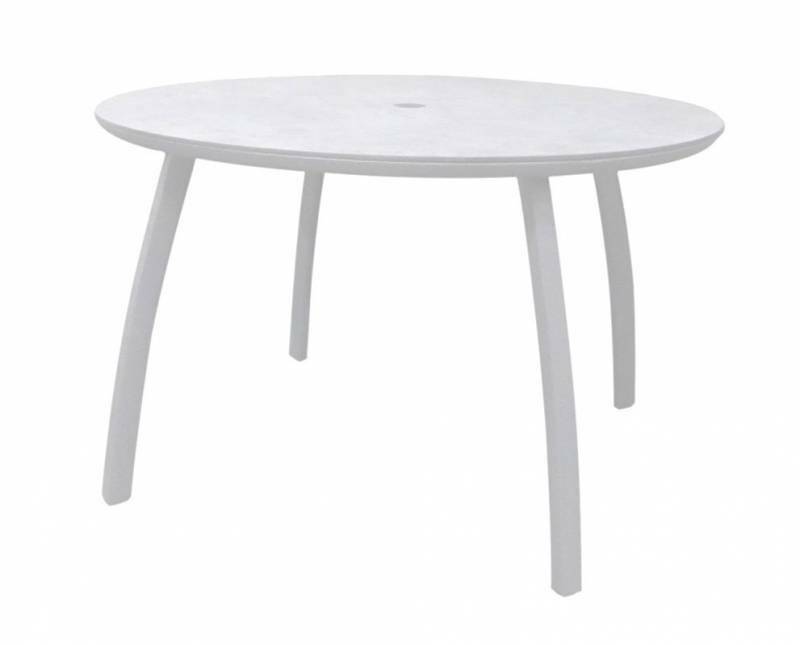 Sunset tables are ada compliant. 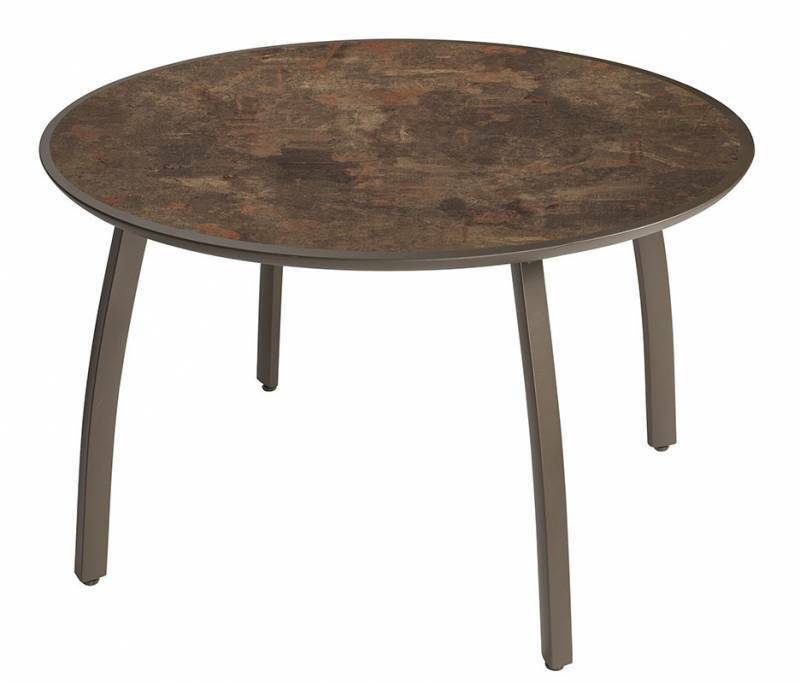 Redefining the American lifestyle, the 48" Round Sunset Table is cast metal designed with a satin finish. Ready to assemble flush with Grosfillex table top, and features leg levelers for uneven surfaces and nylon footpads to resist wear. Easy to clean with soap & water and will not rust or get hot in the sun.